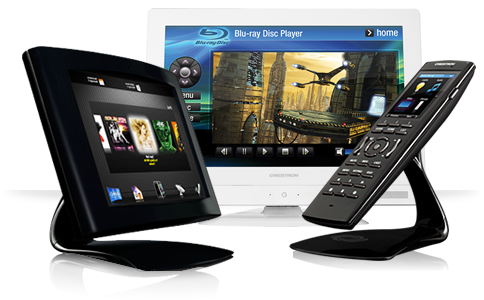 The technology behind your home automation system is only as good as the device that allows you to control it. Once we have integrated your new smart home with intelligent systems, the fun parts is taking control of any of those systems with the magical touch of a simple elegant device. The true measure of wizardry (afforded you from a broad range of devices) allows you to control all the systems in your home seamlessly, while the technology behind them remains completely hidden from the naked eye. 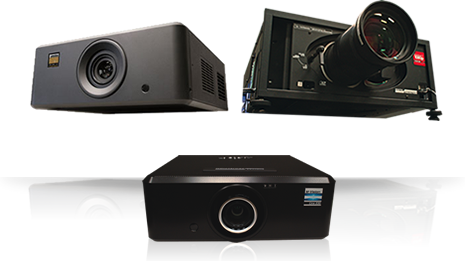 We work with nothing but the best-in-class manufactures including Crestron, Lutron, Digital Projection and Sonance to offer you a choice menu of capable products and devices to meet your project goals. Our vision was simple - fill every home with music and make listening a valued experience again. We’re making it easy for everybody to listen to the music they love in every room of their home. To hear the songs they love, to discover new music they never knew existed, and to appreciate it all with the highest sound quality. 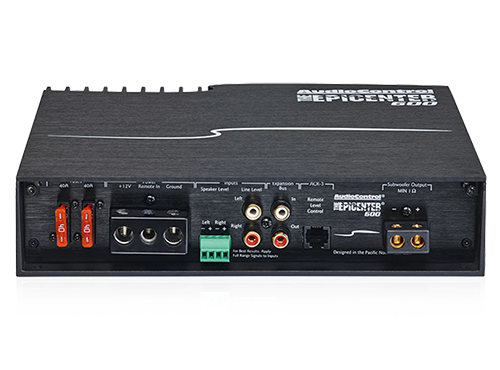 Whether an action-packed blockbuster, a stadium concert or a quiet romantic comedy, Sonance home theater solutions deliver powerful detail and clarity for multi-channel film soundtracks and musical performances. 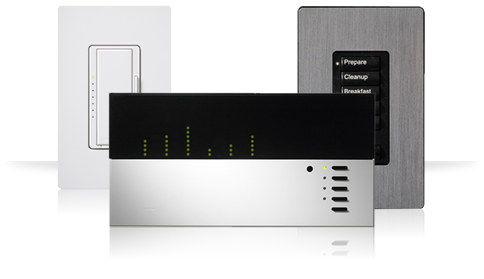 Sonance has solutions for nearly every use whether it's your home theater, the backyard, multi-room audio and much more. This is how we define ourselves - passion and excellence. It's built into the design, the construction, and the performance of every Integra component. We don't build simply to impress. 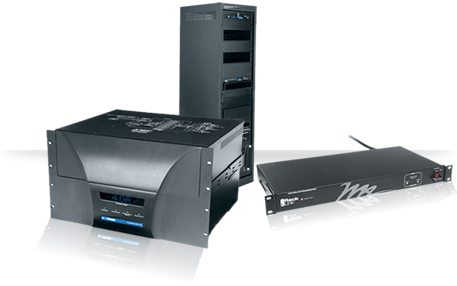 We make premium A/V components that the enthusiasts love and the industry admires. Components that break new ground in high-end build quality, high-definition potential, system integration, and multi-zone expansion. Free from superficial considerations, Integra reaches the pinnacle of a class and is the choice of A/V experts and home theater fans worldwide. In a world ruled by visual communication, where images and pictures are what we all look for first, information need to be presented clearly, sharply, and consistently. To carry out its vision, SIM2 identify and exploit state-of-the-art technologies to create and supply top-quality, innovative display solutions that help people realize dreams, unleash emotions, connect, and improve their living and working standards. Middle Atlantic Products is part of the Commercial AV division of Legrand, North America, and has manufactured exceptional support and protection products to mount integrated AV systems in Residential, Commercial, Broadcast, and Security applications since 1979. All of our products are designed and engineered in the US to maximize system reliability and to meet the needs of installers; from thermal considerations and built-in cable management, to pre-installed washers on our rack screws, we build in ways to save time and simplify the job. At the heart of every installation, you’ll find Middle Atlantic Products - what great systems are built on.